Travelers have many China internet access options to choose from. China is one of the easiest country in the Asia to make internet accessible to businesses, homes, travellers and students. 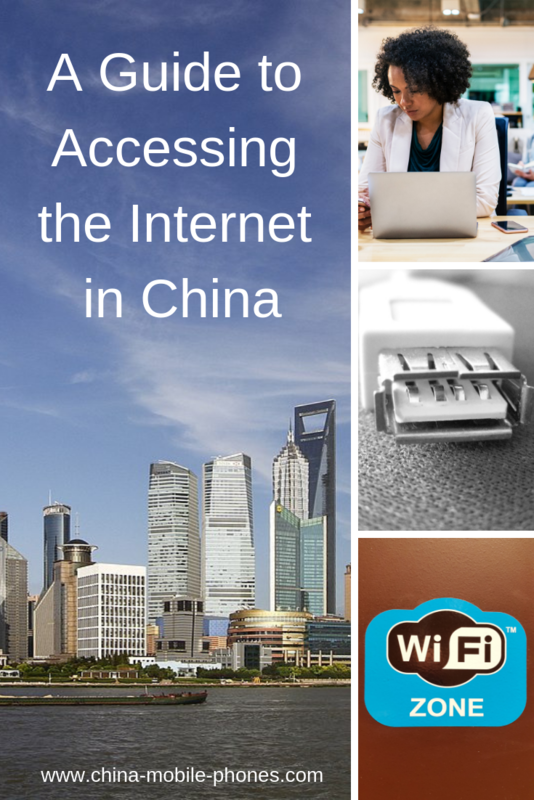 If you are taking your computer with you, there are other alternatives to access internet in China if neither wireless cell phone nor ethernet service is available. Hot spots (WiFi): A number of service providers offer hot spots, you can use their hot spots as part of your service. Check your provider for service area availablity (Cingular, T-Mobile). China Wifi service is available at many retail locations. Many airports also offer wireless services, usually pay as you go. Aircard : PC Card (originally PCMCIA, or PCMCIA Card). Most cellular service providers now support aircards from one or more vendors. An aircard fits into a laptop's PC card slot, and provides internet access via the network. You can get current information by calling a cellular provider (Cingular, Sprint, T-Mobile, Verizon) or by searching their web site for the terms "aircard", "pc card" or "cellular pc". 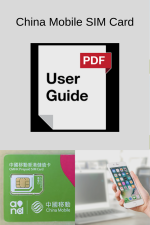 If your aircard is unlocked including 1800/900 bands, you can use China prepaid data sim to have China internet access without international roaming charge. Using your cell phone as a modem: Establish a connection between your cell phone and computer. The most common connection types will be either bluetooth or using a data cable between your cell phone and computer. Bluetooth connections are usually simpler to manage and don't require the purchase of additional equipment. However, using bluetooth versus a data cable will drain the battery life of your cell phone and computer faster then if using a datacable. Data cables usually can be found on the cell phone manufacturer's website, not the website of your cell service provider. GPRS enabled Sim card in your cell phone is a brain to connect both devices. Dial-up: You will want to bring your modem phone cord (U.S. RJ-11 connector), since it will work just fine in China. There are several ways to use dial-up service: Prior to leaving the U.S., you can download the software, which will install a modem dialer on your desktop. To reach the modem pool, you'll need to configure a dial-up option sequence. You will incur long distance charges for the overseas-to-US portion of the call. You may be able to use a prepaid international calling card, and configure the above stream to use the correct sequence of numbers. This would limit the overseas-to-US charges to whatever the per-minute rate on the card is. You may buy a local Dial-up card in China. You can go to convenience stores and buy cards that give alternative phone numbers and prices per minute usage. True, the speeds can be slow, but when you are in a bind it's one of the China internet access options to get your emails out to colleagues. Have A Story About Internet Access ? Share your story, tips or review about internet access ? Help others on their international trip. 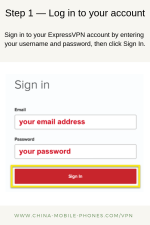 Make calls, receive and send emails on the same device - your mobile phone. Share your story, tips or review about internet access? Help others on their international trip.